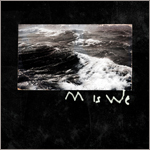 M is We is back with the illustrious Michael Wood leading the band from post punk to shoegaze to darkwave. Imagine Sunny Day Real Estate forming a Christian Death tribute band & or Ride covering The Stooges & you’re in the right place. 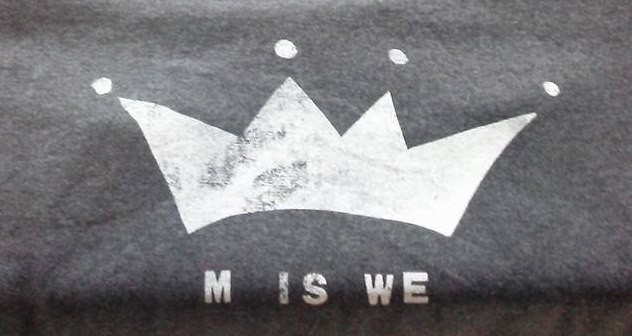 Oceans is the new album from M is We. The eights tracks are edgy post punk, with poignant lyrics and a sound fit for a dark Brooklyn dive. Brash and noisey, the tracks are gems of punkish dilemma.